The Ekiti/Irepodun/Isin/Oke-Ero by-election in Kwara State on Saturday witnessed low voters’ turnout with few cases of card reader malfunctioning, the News Agency of Nigeria (NAN) reports. A NAN correspondent who monitored the election in Omu-Aran, Oko, Aran-Orin, Ilofa, Odo-Owa, Osi, communities in Irepodun, Oke-Ero and Ekiti Local Government Areas of the constituency said the election was peaceful and orderly. 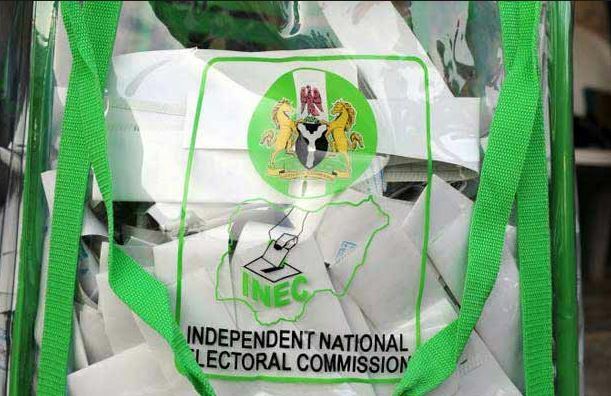 The distribution of both sensitive and non-sensitive material had earlier been concluded by the Omu-Aran Zonal Office of the Independent National Electoral Commission (INEC) to various polling units across the constituency on Friday. Substantial numbers of security personnel including police, civil Defence , the army, immigration were seen patrolling major streets in the affected communities and also stationed in the polling units. Accreditation and voting were momentarily held up in some polling units as INEC engineers were seen going round the affected units and making frantic efforts to restore some card readers found to have malfunctioned. The Kwara State Commissioner of Police, Mr Bolaji Fafowora, in his assessment, expressed happiness with the peaceful atmosphere in which the election was being conducted. He expressed optimism that the maturity displayed by the electorates so far would be sustained till the end of the exercise. Mr Abdulraheem Olawuyi, the All Progressives Congress Candidate in the election, expressed confidence that he would come out victorious in the by-election. Olawuyi, who spoke with newsmen after casting his vote at Olupo-Odo, Omu-Aran Ward 1, expressed satisfaction with the security arrangement. He urged his supporters to remain calm and cast their votes without any fear of intimidation or molestation. Mr Saheed Alatise, the Peoples Democratic Party (PDP) candidate, on his part, expressed satisfaction with the exercise. He commended INEC for the prompt distribution of electoral materials and also the high level security arrangement put in place. A middle aged-man identified as Sanni Bello was arrested by a group of election monitors and handed over to the police at Ilaro polling unit of Omu-Aran Ward 2. He was promptly whisked away by the police to prevent any breakdown of law and order. Mr Musa Ibrahim, an election observer with Freedom Foundation International, described the conduct of the election as very impressive and orderly. He expressed the hope that the peaceful atmosphere would be maintained throughout the exercise. The Olomu of Omu-Aran, Oba Abdulraheem Adeoti, praised the politicians for the high level maturity exhibited so far and urged them to maintain the tempo. NAN reports that both Olawuyi of APC and Alatise of PDP hail from the same Omu-Aran community.